Sing Song Yoga® is grateful to partner with Kids’ Food Basket for our 2017/2018 Charity of the Year. They have been empowering communities to alleviate childhood hunger in southwest Michigan for nearly two decades. Their magic stems from their nearly 250 volunteers who prepare, pack and deliver Sack Suppers to nearly 7500 children in 42 schools EACH week! And to top it off, 33% of their volunteers are kids! In 2010, Kids’ Food Basket founder Mary K. Hoodhood was recognized by President Obama by awarding her the Presidential Citizens Medal for her advocacy and service. From Kids’ Food Basket: One in five Michigan children experiences hunger, and we are working to change that. Hunger robs kids of their energy, health and dignity. Lack of consistent, nutritious food limits cognitive development and leave kids unable to concentrate in school. When kids get the nourishment they need, they are able to come to school ready to learn. Kids’ Food Basket mission is simple; empowering communities to attack childhood hunger so that young people can learn and live well. Through our Sack Supper program, kids get well-balanced, nutritious evening meals, filling a gap that schools and parents often can’t afford. Kids’ Food Basket serves children who attend schools where 70% or more of the student population receive free or reduced-cost lunch. Every Sack Supper contains one serving of fruit, one serving of vegetables, one serving of protein and a healthy snack. Each Sack Supper is a ready to eat, evening meal, that help children grow in mind and body while teaching healthy habits. We know when kids get the nourishment they need, they are more likely to miss less school, perform academically, graduate on time, and go on to be able to provide for their own families. We are playing a critical role in breaking the cycle of poverty. Serves kids directly. Every week day, nearly 7,500 children at 42 schools in Kent, Muskegon and Ottawa Counties receive Sack Suppers, funded by their respective communities. Creates an engine for volunteering. Each week day, nearly 250 volunteers prepare, pack and deliver these Sack Suppers. Empowers kids to help each other. Through volunteering and educational programs, we help kids understand the challenges of hunger, and give them the opportunity to lead projects that benefit fellow kids. Around 33% of hours volunteered at Kids’ Food Basket come from youth under the age of 18. Each Sack Supper is powered by the love and support of our community. By partnering with individuals, families, businesses, food resources, other nonprofits, schools and teachers, Kids’ Food Basket helps ensure that lunch is not the last meal of the day for over 7,500 kids in West Michigan. There are over 9,500 children in Ottawa County alone (home of Sing Song Yoga) who are considered food insecure and may not know when or where their next meal will come. Kids’ Food Basket introduced the Sack Suppers program at Woodside Elementary in Holland in the Spring of 2015. By Spring of 2016, teachers are already reporting “monumental” changes in the behavior of their students. 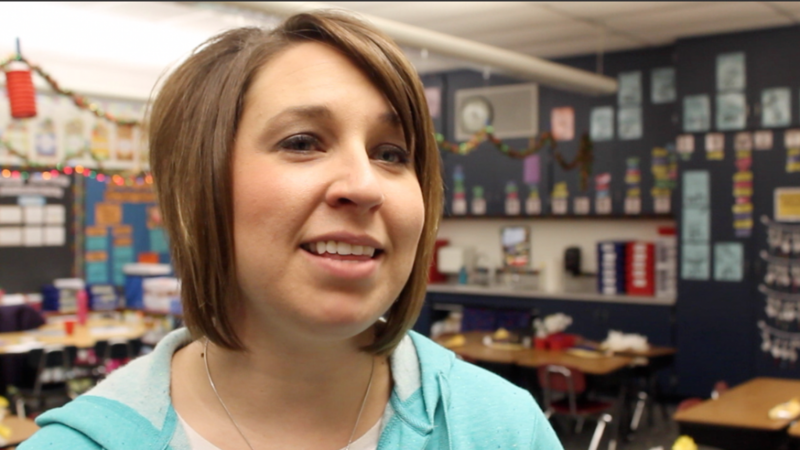 She attributes improved attendance to kids knowing they’ll get that Sack Supper. “They are able to get their work done during class, and they bring their homework back. That’s huge,” she explained. As of today we are serving over 500 students each week day in Holland at three elementary schools; Woodside Elementary, Holland Heights K-7 and Jefferson K-7. Visit our website www.kidsfoodbasket.org to learn how you can join the attack on childhood hunger! Find and “Like” Kids’ Food Basket on Facebook and Twitter! Thank you Kids’ Food Basket for being extraordinary leaders for our kids and for allowing us to partner with you this year! 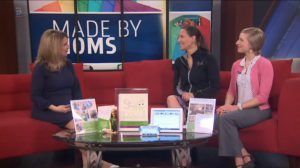 Yoga for Kids in School on Fox 17 Sing Song Yoga® founder and school teacher discuss some tools for using yoga in school as well as some benefits of it. 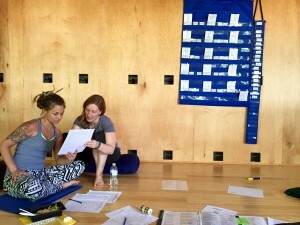 Kids’ Yoga Teacher Training A heartfelt synopsis of our kids’ yoga teacher training experience through the grateful eyes of our founder. 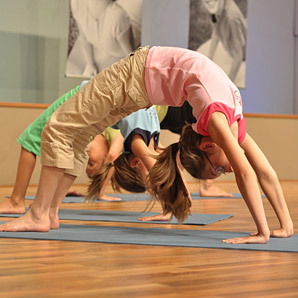 8 Kids Yoga Myths Some common misunderstandings about kids’ yoga. Explore other view points for a broader perspective. 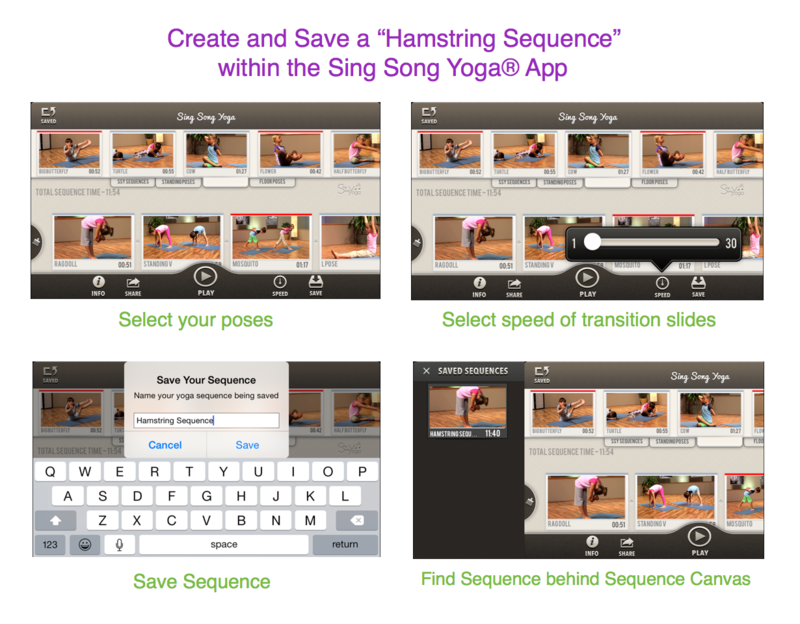 Kids Yoga App Series #5 Time Management for Home & Classroom Super efficient time-management kids yoga app tools to get the most out of every second spent with our kids. This entry was posted	on Thursday, February 9th, 2017. One Child, One Hour, One Church, One School. Sing Song Yoga® is thrilled to partner with Kids Hope for our 2015/2016 Charity of the year. Kids Hope USA is an adult-student mentoring program headquartered in Zeeland, Michigan. Kids Hope USA partners one school with one local church in order to provide screened and trained mentors to students within the elementary school. Students are recommended by school faculty and the principal, and typically need a “cheerleader” in their court. Whether they are struggling academically, socially or cognitively, a Kids Hope USA mentor meets faithfully with this student for one hour, every single week of the school year. Mentors are recruited from the partner church and strictly trained on the “separation of church and state.” These mentors are there for these students to listen, encourage and reinforce their value as an individual. 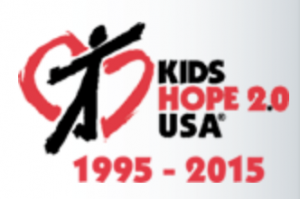 Today, Kids Hope USA celebrates it’s 20th anniversary, along with the accomplishment that every elementary school in Ottawa county is equipped with a Kids Hope USA program. The need is great. The opportunity is vast. The idea is simple: One Child, One Hour, One Church, One School. Kids Hope USA is a real chance to make a real difference; not just in the lives of at-risk children, not just in the lives of the mentors who witness real transformation in the children they help, not just for the schools whose burdens are lighter because of the work Kids Hope USA does, but for entire communities, whose connections become stronger, whose futures are brighter, whose children are better equipped to succeed in their own lives and lift up those around them, because someone believed in them and helped them believe in themselves. Yes. It’s that simple to create change. Read their stories, watch the videos, find out about what they do, and learn how you can do something real to make a difference. For more information about this powerful program check out Kids Hope USA. It might just turn out to be the most purposeful hour of your week! Kids Hope USA is a 501(c)(3) non-profit organization and all donations are tax-deductible. 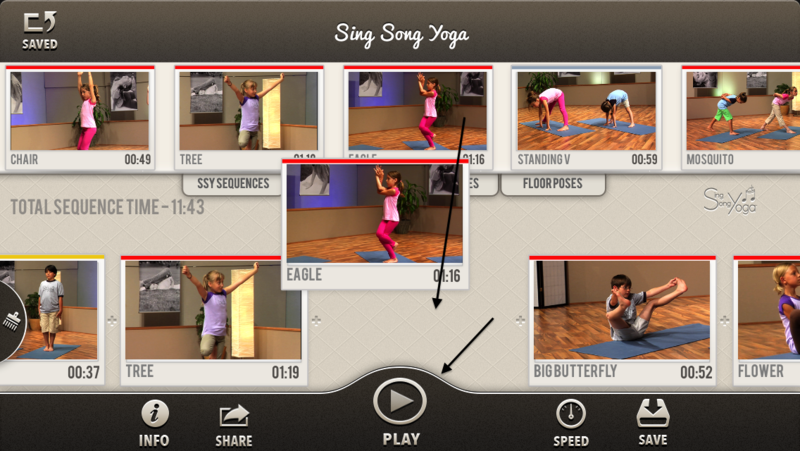 Each year Sing Song Yoga® chooses a different charity to whom we donate 10% of our proceeds from our online sales of our DVD. Therefore, instead of having periodic sales to save you a few bucks we will put your extra few dollars to supporting a great cause! Thanks a million for giving us the joy of giving to great organizations! This entry was posted	on Thursday, February 5th, 2015. Sing Song Yoga® is thrilled to partner with “Life Services Parent Center, home of Deanna’s Playhouse” for our 2014 Charity of the Year. They have a long history of serving local families in the Holland Michigan area beginning way back in 1983. 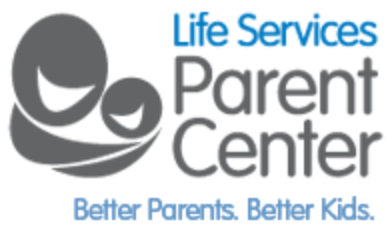 Life Services Parent Center including an indoor fully accessible play center, Deanna’s Playhouse, provides a gathering place where young parents can learn all about how to help their children be the best they can be. The Center provides respite for parents and hours of fun for their young children. The Center has developed in large part due to Deanna DePree’s work at the Federal and State level. Deanna’s belief that “parents want to do the best for their kids, but need information to know what to do” intrigued the U.S. Department of Education. They granted the Life Services agency a 5 year grant to implement the belief. The grant ended in 2011, with many successes to report. • A large 26,000 square foot Parent and Play Center exists in Holland. • 13,500 visitors came to the Center in 2011; 16,000 visitors came in 2012. Parents have the opportunity to learn the basics of child rearing very early in their baby’s life. • Just the simple activity of reading to their baby makes a big difference in their child learning to read. • A parent’s hug may seem like a small thing, but it is huge to a baby’s sense of worth and emotional feeling of being valued and loved. • Loud arguments make a baby feel scared and insecure, but parents often think that their little one is too young to be affected. The fact is that this is very emotionally upsetting to the baby. 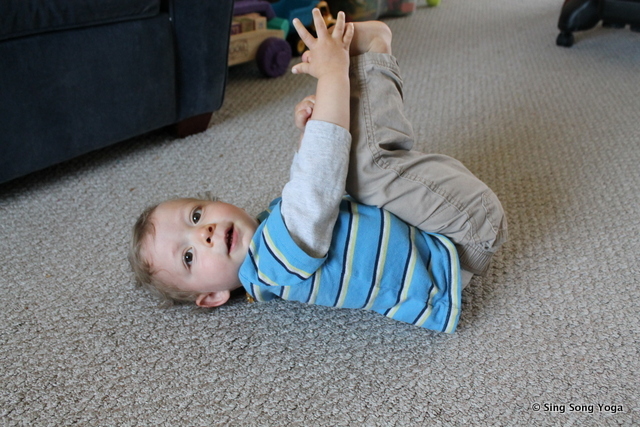 The baby’s brain begins to concentrate on survival rather than on learning. Deanna’s Playhouse (DPH) – The Playhouse and its staff assist parents in teaching creativity through interactive Play. • In 2011, over 13,500 visitors participated, including 22% free. • In 2012, 16,000 visitors, including 24% free. • In 2013, Playhouse visitors and memberships have continued to increase as families increasingly recognize the value of this socio-emotional and developmentally appropriate experience for their young children! • DPH annually hosts ~70 birthday parties, ~30 field trips and ~60 special events for families (themed events, company parties and family reunions). Parenting Resources and Consultation – Parents have access to free parenting support resources in our libraries. PAT-trained educators are available for individualized consultation. Referrals are made to community services, as appropriate. Classes for Parents – PNC grant, “Grow Up Great”, provides financial literacy for 135 families with young children by offering Workshops at the playhouse. Children make banks and parents take home important information. Parents as Teachers (PAT) – working cooperatively with the Ottawa County Health Department serves over 600 families annually – predominately in the Holland area. As the State Office for Parents As Teachers, LSPC coordinates parent educator trainings and certification across Michigan. Local agencies with PAT-certified parent educators include Ottawa County Public Health, InterCare, Ottawa Area Intermediate School District, Child Development Services and Deanna’s Playhouse. “Books” Program – Each year provides a before-school, literacy program for students at all four Holland elementary schools. Parents could safely drop-off their children before school began each day. In 2012-13 served over 980 students. Pre-School Fair – held every January to provide parents an opportunity to visit with staff from area preschools. Many family members attend in preparation for selecting a preschool for their child. This entry was posted	on Friday, February 7th, 2014. 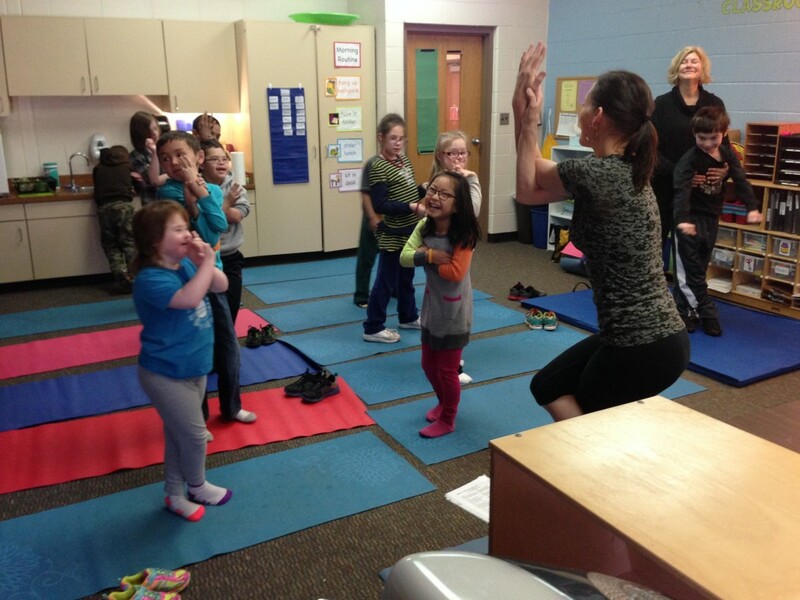 Sing Song Yoga® is really excited to partner with Conductive Learning Center for our 2013 Charity of the Year. 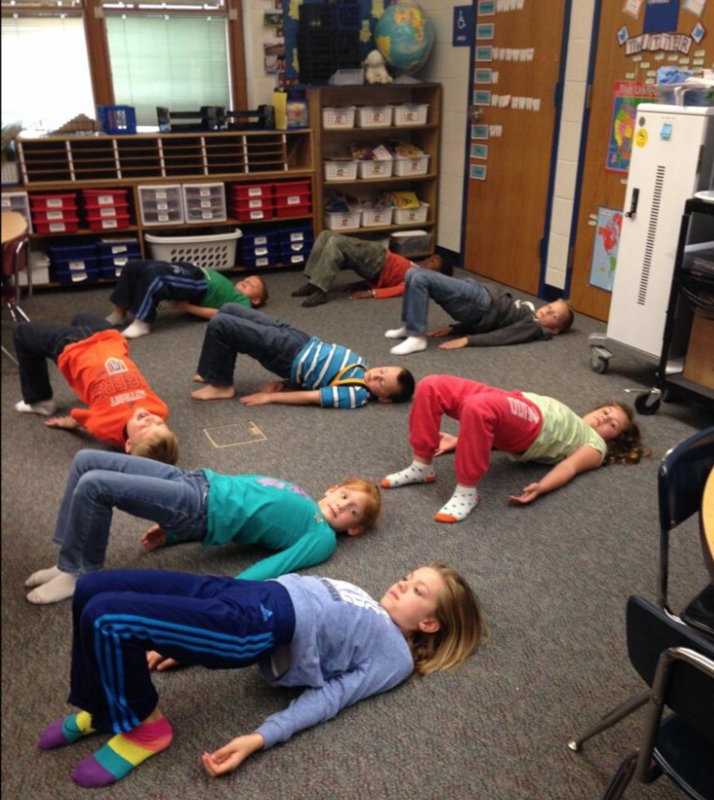 Sing Song Yoga® is greatly looking forward to learning from, and growing with, Conductive Learning Center this year! This entry was posted	on Monday, January 7th, 2013. This entry was posted	on Sunday, July 15th, 2012.